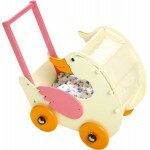 Doll's pram in fairytale mother goose design with movable hood – sturdily made from brightly coloured MDF for long lasting play fun. 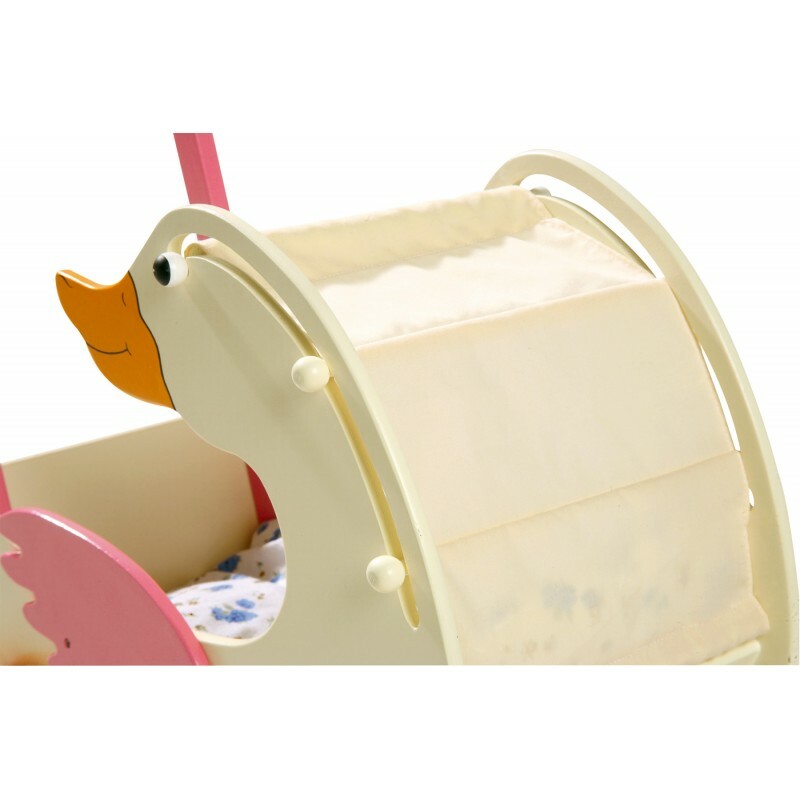 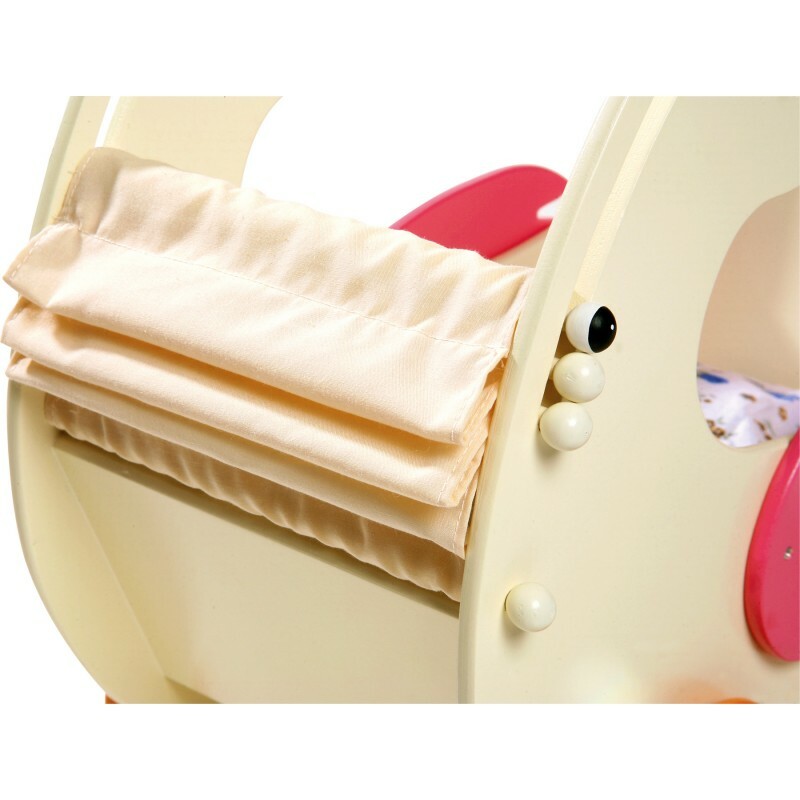 Doll's pram in a timeless design with suspension and carry cot for all baby dolls. 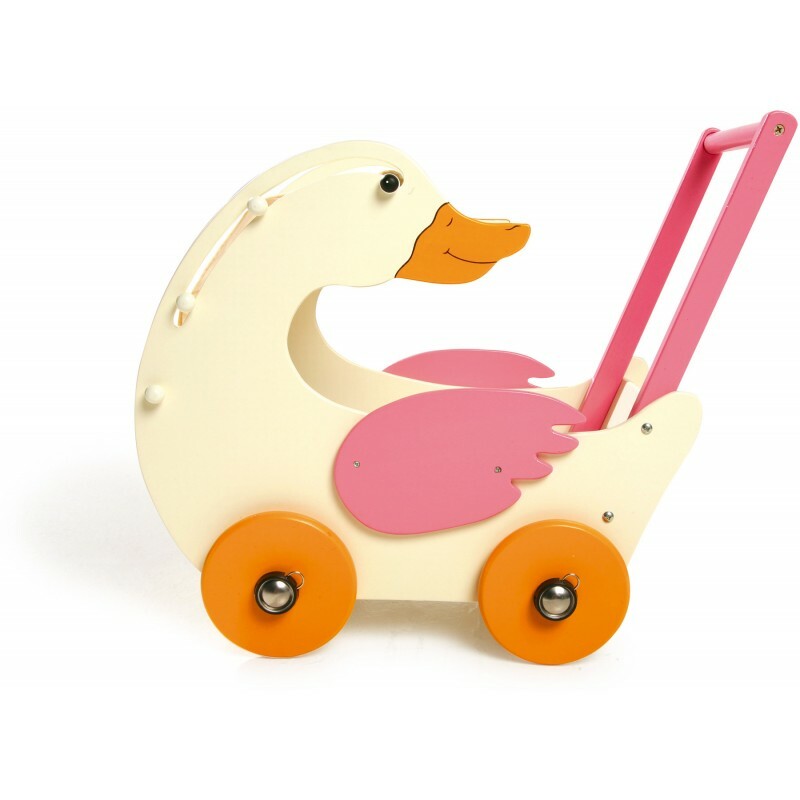 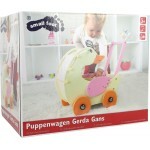 This article can ..
With this doll´s pram every girl loves a walk in the park. 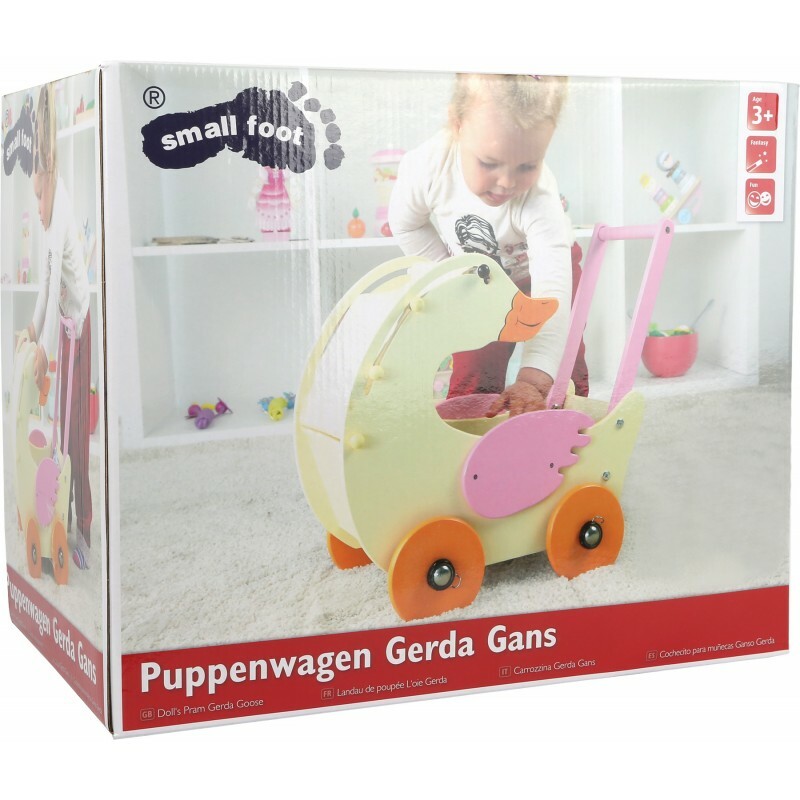 Sporty wheels and a great design make thi.. 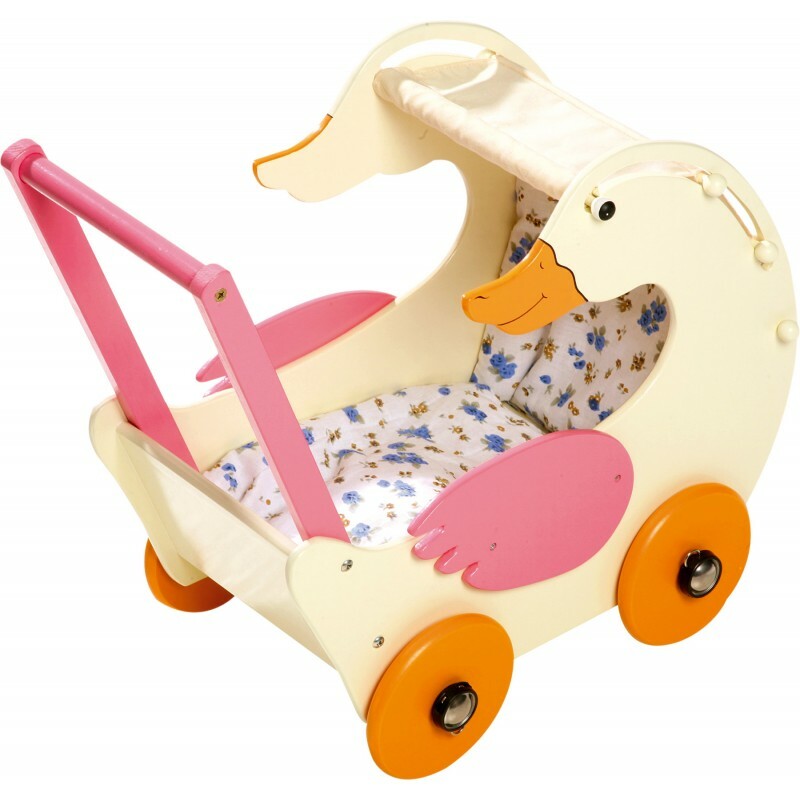 This bright white pram with metal rack, rattan wickerwork and different fabrics is a must-have for e..
All dolls will love being in this red doll´s pram. It is made of strong wood for long walks and gam..